Village Storage of Raymond we're not afraid to post our prices! So how do you know how you're getting the best deal? 12x20: $135.00/mo. 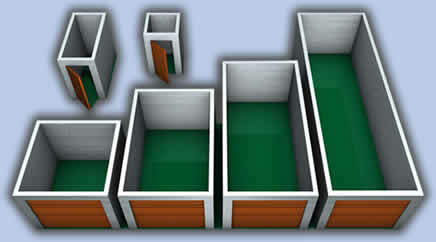 10x10: $80.00/mo. 10x20: $120.00/mo. 10x25: $140.00/mo. 5x10: $60.00/mo.. 5x5: $40.00/mo. 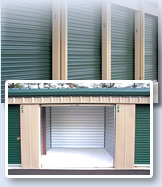 Our storage units are new, clean and affordable!